New Delhi, April 21: The Health Department of India has brought in new techniques of development in health sector. To provide proper health care services to the masses, the Health Ministry has decided to roll out an initiative for prevention and control of viral hepatitis to address aspects such as surveillance, awareness generation, safe blood and injection safety to combat the disease. Under the initiative, the ministry has decided to establish a state coordination unit under the state NHM for efficient rollout of the programme in 26 large and four small states. There is also a plan to set up 50 state laboratories for assisting in diagnosis and training of the district hospitals for screening of hepatitis. 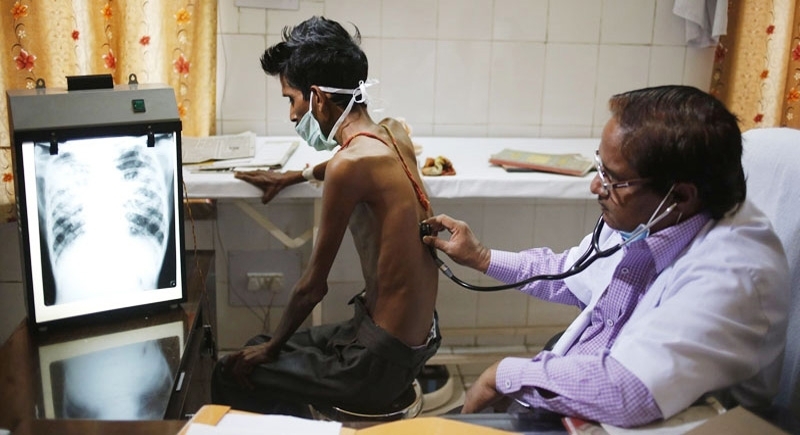 "The National Health Mission (NHM) has decided to roll out integrated initiative for prevention & control of viral hepatitis with a budget of Rs 517.39 crore for three years with various components such as surveillance, awareness generation, immunisation etc," Health Minister J P Nadda said in a tweet. Under the initiative, components such as surveillance, awareness generation, immunisation, safe blood, injection safety infection control, diagnosis of viral hepatitis, capacity building, research and monitoring would be addressed. "It is also proposed to establish 15 model treatment centres based on the endemicity of the disease, which will function as referral centres for diagnosis and treatment of hepatitis C and assist in capacity building. Viral hepatitis is recognised as a public health problem worldwide. Data on hepatitis C in the country is limited. "The prevalence of HCV in India among blood donors has been reported varying between 0.15 per cent to 0.43 per cent and as 1 per cent among general population. Prevalence is especially higher among injection drug users," the official said.